Trapeze 14-2 thru 12-3 MC/AC to 1 Inch EMT* - Each. Our line of Erico Electrical and Datacomm Fasteners are perfect for those big contractors running thousands of feet of cable. Or someone just doing a few home improvements. Whoever you are, Erico Electrical and Datacomm Fasteners are the right choice for you. ERICO offers CADDY Lightweight Trapeze. 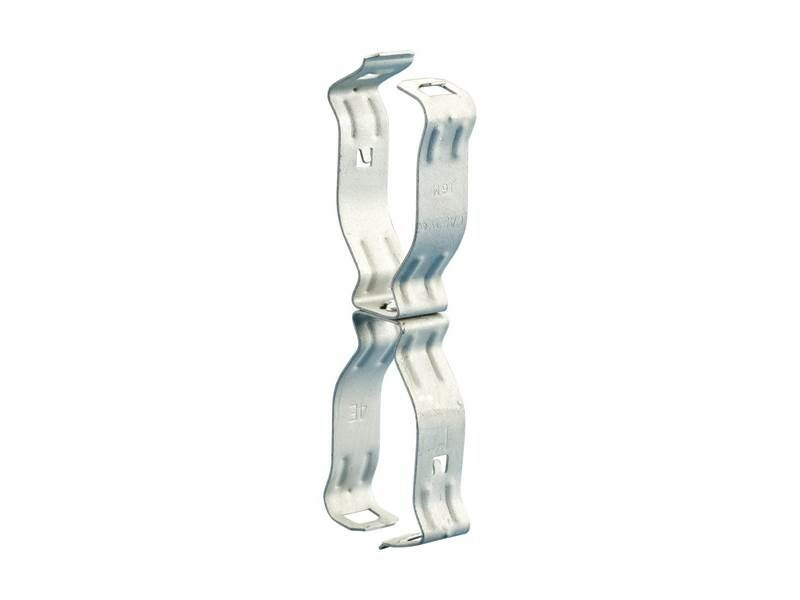 Quickly build a lightweight trapeze out of scrap 1" EMT conduit and pre-riveted CADDY M-series back-to-back conduit clips.